We are proud to offer completely personalized mouthguards. Team logo, initials or name are available at no additional charge! At Devon Orthodontics, we’re trying to spread the word about the importance of protecting your teeth by wearing a mouthguard during contact sports. We offer state of the art, professionally custom-fitted mouthguards at a very reasonable price. 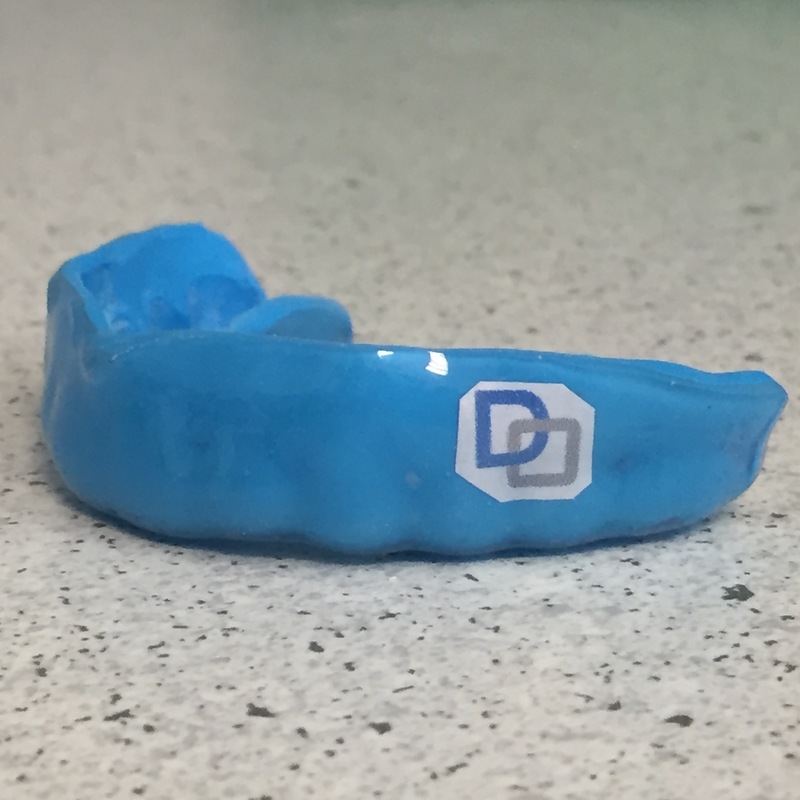 A mouthguard of this quality often costs $125 or more, but we are so passionate about protecting the athletes in our communities that we’re offering our services for only $75. Additionally, for a limited time, when you call our office to schedule an appointment for a mouthguard, mention that you’ve read our Newsletter and you’ll receive an additional discount of $25! Don’t wait, give us a call and schedule your appointment today for a cutting edge mouthguard at an affordable price. We’re looking forward to serving you! Come and see us at the Wayne Business Association's Radnor Fall Festival Sunday, September 18 from 1-5 - near the zipline - prizes to win!! 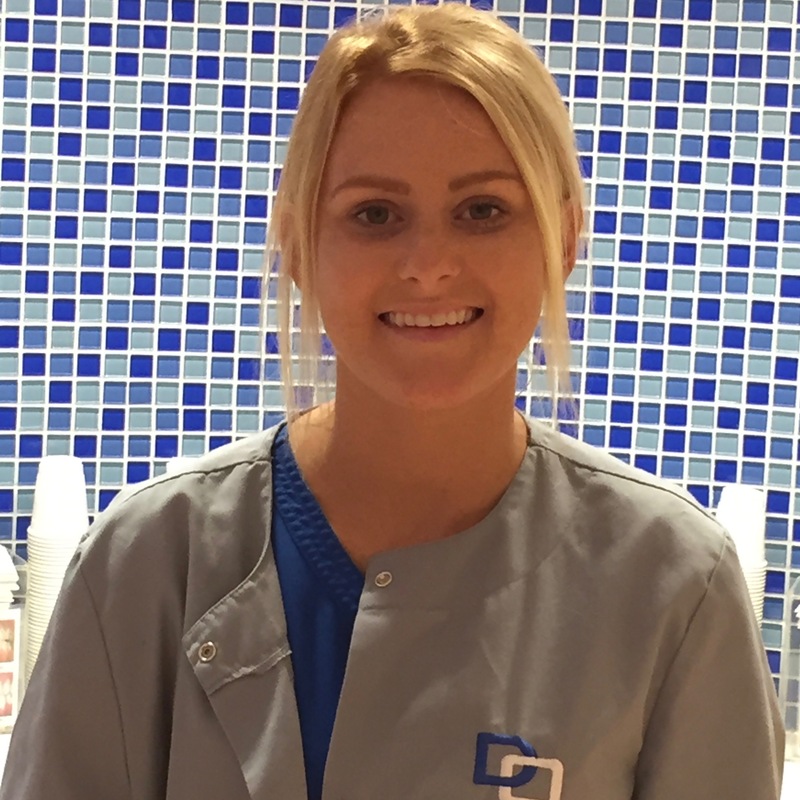 Marya joined our practice in April and is an important part of our team working as an orthodontic assistant. Her favorite food, like any Philly girl, is cheesesteaks and her favorite candy is Snickers bars. When she isn’t in the office, Marya loves to spend time with her son and her family. 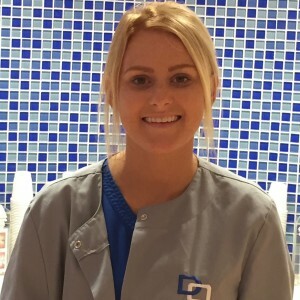 Marya decided to be an orthodontic assistant because she loves seeing a patient’s face when their beautiful new smile is revealed! Follow us on Facebook for the latest news and events at Devon Orthodontics!